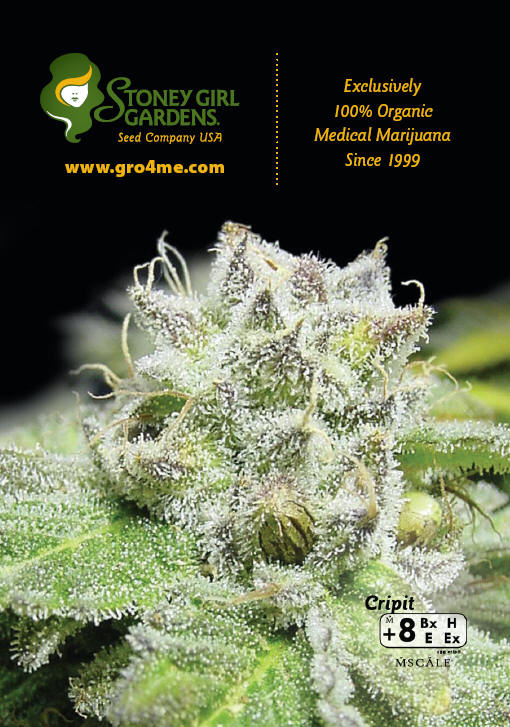 Stoney Girl Gardens is a private group of patients and caregivers inspired by patients and dedicated to everyone in the Medical Marijuana Program. We believe in sharing our success and experience with qualified individuals. If you follow our advice exactly and use our strains we guarantee your results to be award winning.